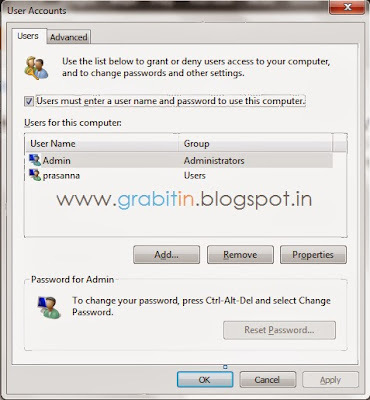 Guyz in this article i'm going to show you that how to enable or disable CTRL+ALT+DELETE before log on in windows 7. 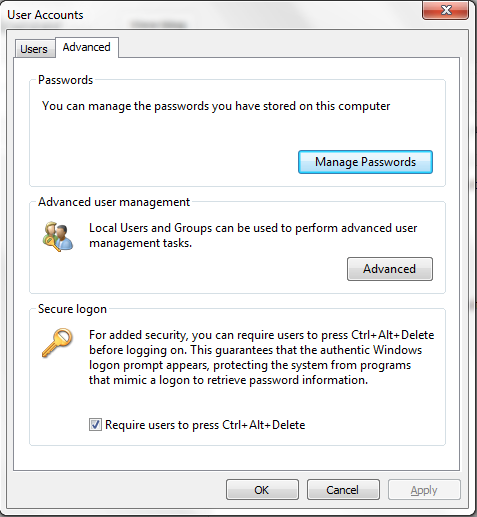 3) Then a dialog box will appear . 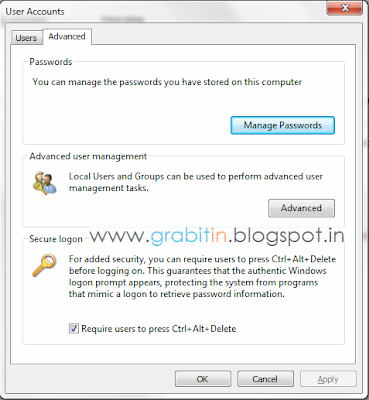 5) Then in bottom of menu you will see " Require User To Press CTRL+ALT+DELETE " click on its radio button Require User To Press CTRL+ALT+DELETE . 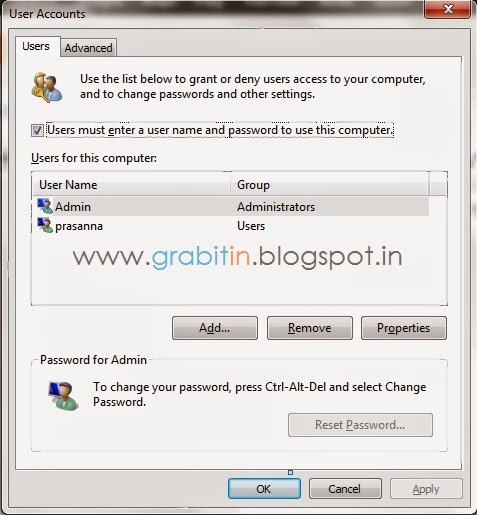 7) For Disabling it follow the steps once again.